Although no governing safety body has established criteria for determining world-class safety excellence, many Voluntary Protection Program (VPP) Star designated sites have effectively demonstrated these measures. The above list is not comprehensive. 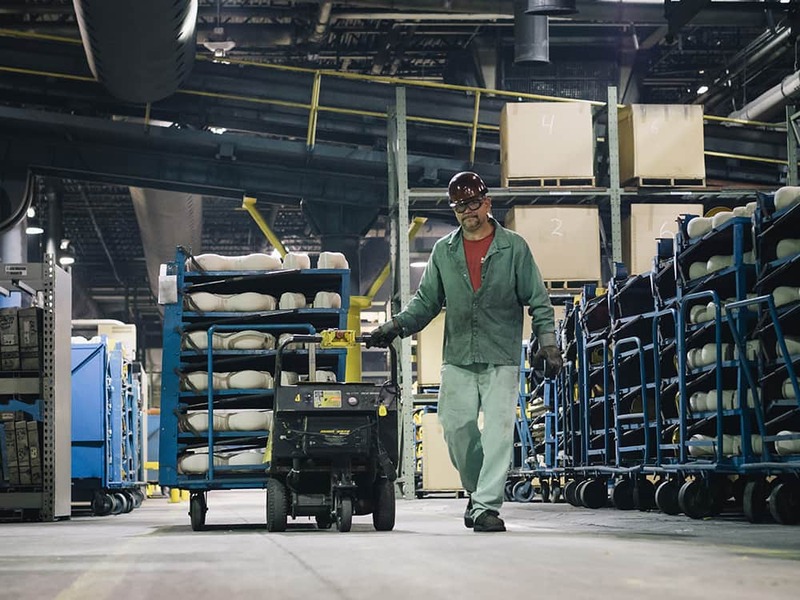 We can all identify additional criteria to help define “world-class.” If your manufacturing company can become proficient in these areas, you will be well on your way to achieving a safer, more engaged workplace.